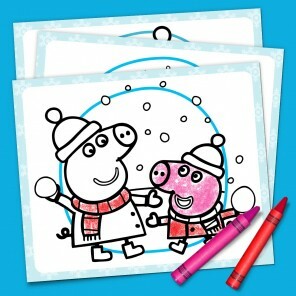 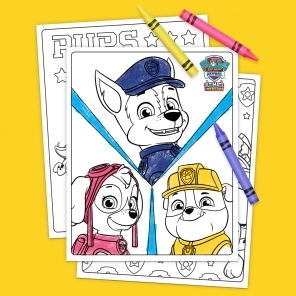 Mark your preschooler's present with their favorite Nick Jr. friend. 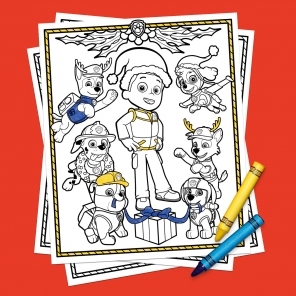 Does your preschooler jump for genies? 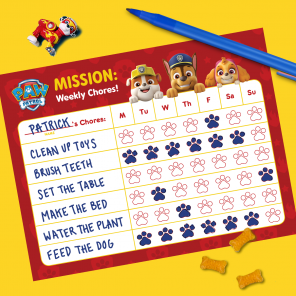 Have a penchant for PAW Patrol? 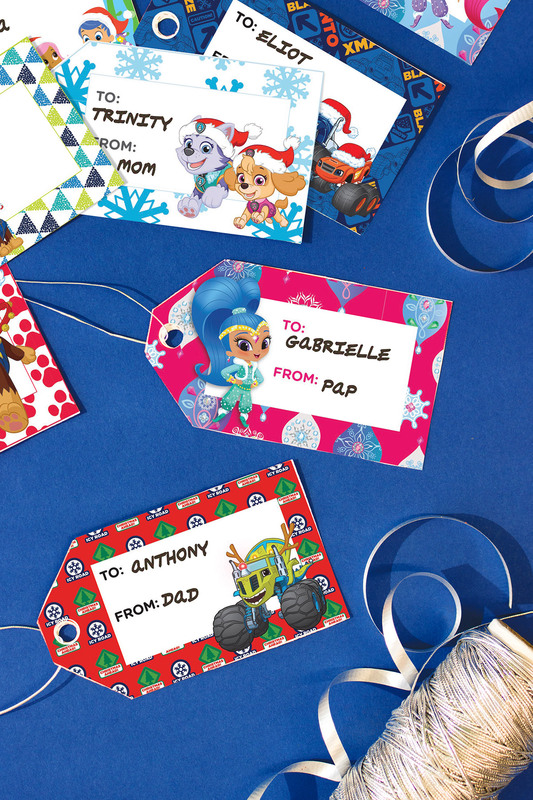 These gift tags make it easy to personalize your Nick Jr. fan’s presents before you set them under the tree or beside the menorahs!